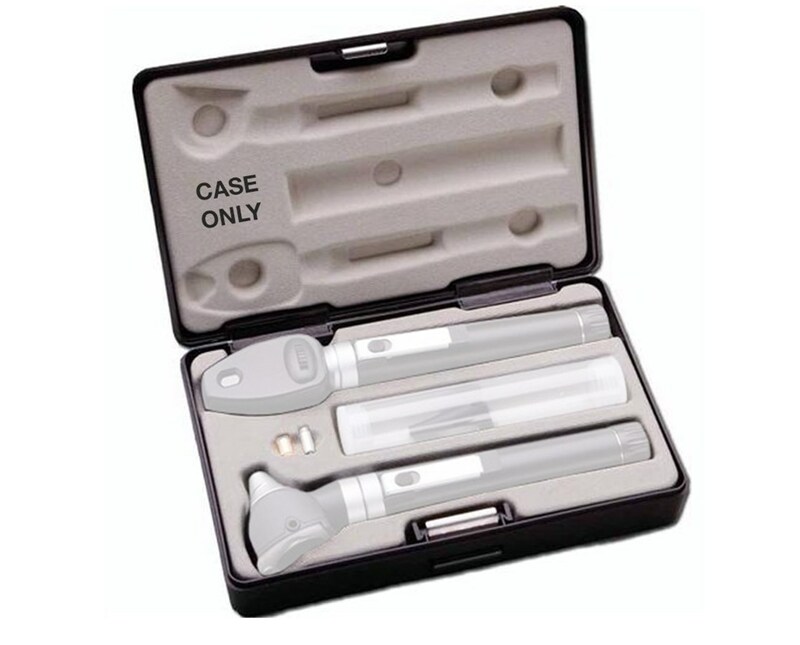 Instruments are not included as pictured. Item is case only. Set and instruments sold separately. 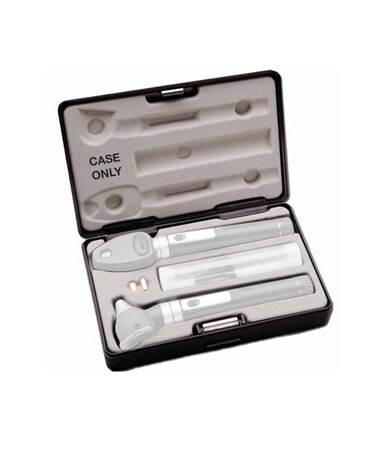 The ADC 925110N Premium Two-Handle Pocket Otoscope/Ophthalmoscope Set (sold separately) is a full-featured set sacrificing nothing but the size and bulkiness of ordinary sets. 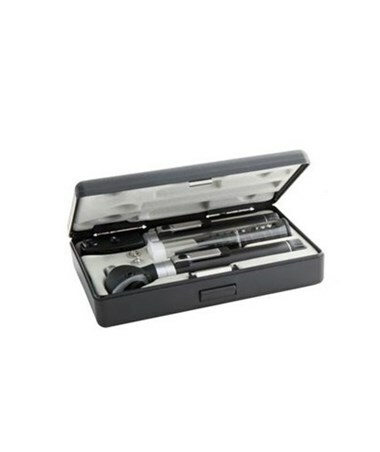 It comes complete in a hard fitted case for portability and instrument protection.